Chronability makes productivity fun, easy, and satisfying by redefining time management from worrying about an endless list of tasks and commitments to focusing on what really matters - your time. 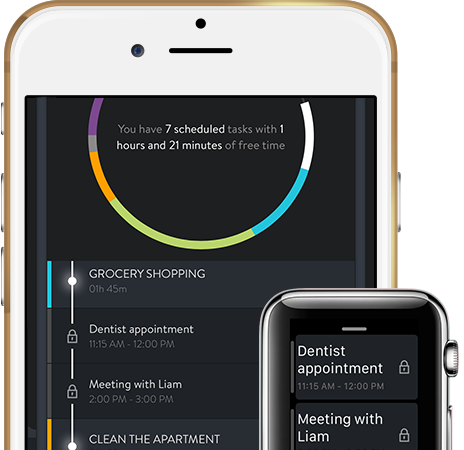 Chronability’s iPhone and Apple Watch app creates an anxiety-free time management experience by elegantly combining the best features of a calendar and a to-do list while leaving out their limitations. With cutting edge Apple Watch integration, you’re always only a glance away from knowing how much free time you have. 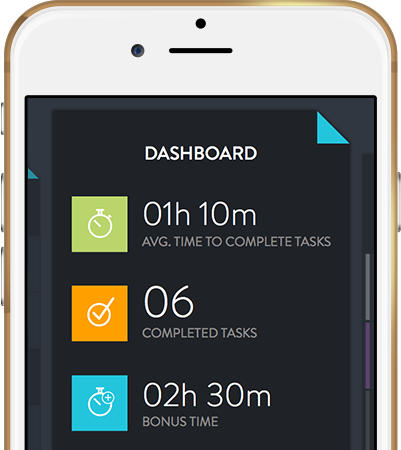 Chronability lets you assign a time to each task so you know how much free time you have. 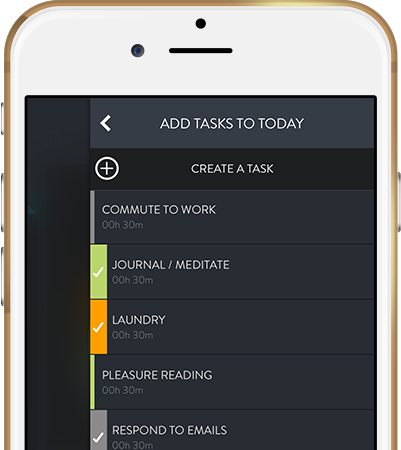 Assign a duration to each task and so you know much free time is left in your day. Challenge yourself to be as efficient as possible by timing your tasks. Whether it’s a busy day at work or a relaxing weekend, Chronability visualizes your day on a beautiful and intuitive home screen so you can make sure your time is going where you want it. The Free Time Indicator™ is always visible and changes in sync with your life. 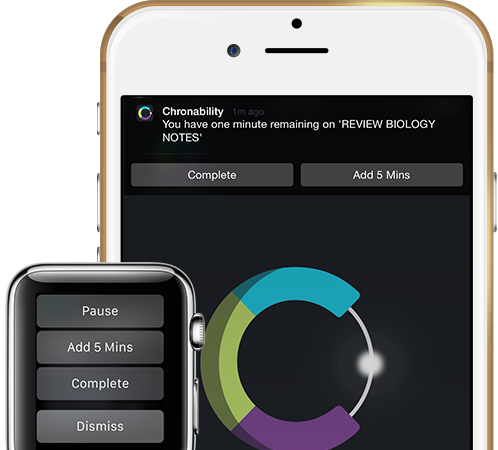 Chronablity upgrades your WATCH from telling you the time to helping you control it. 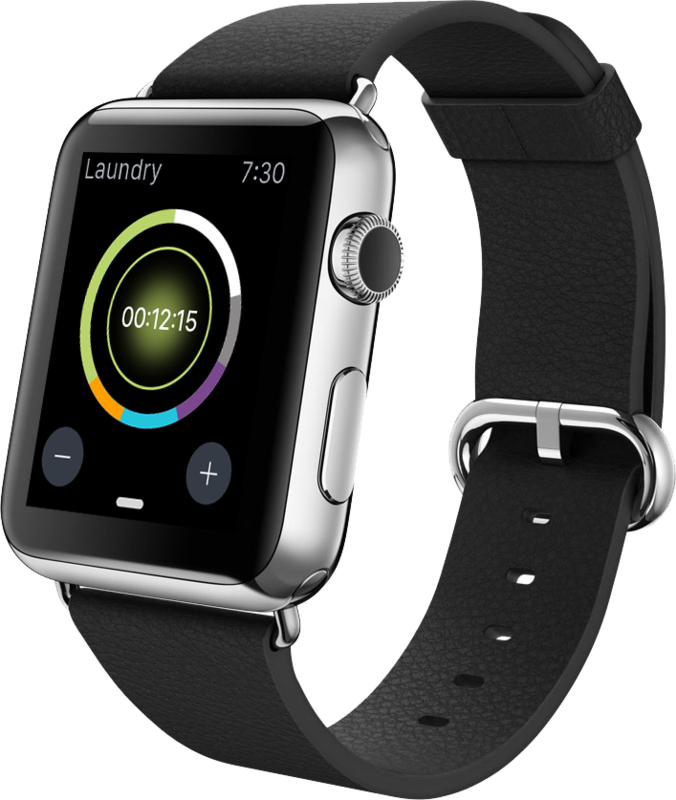 With the Digital Crown and Force Touch display, you can effortlessly start or stop a task, switch to a new task, or add and subtract time, all without taking your phone out of your pocket. Gamify productivity to reinforce good habits and achieve your goals. 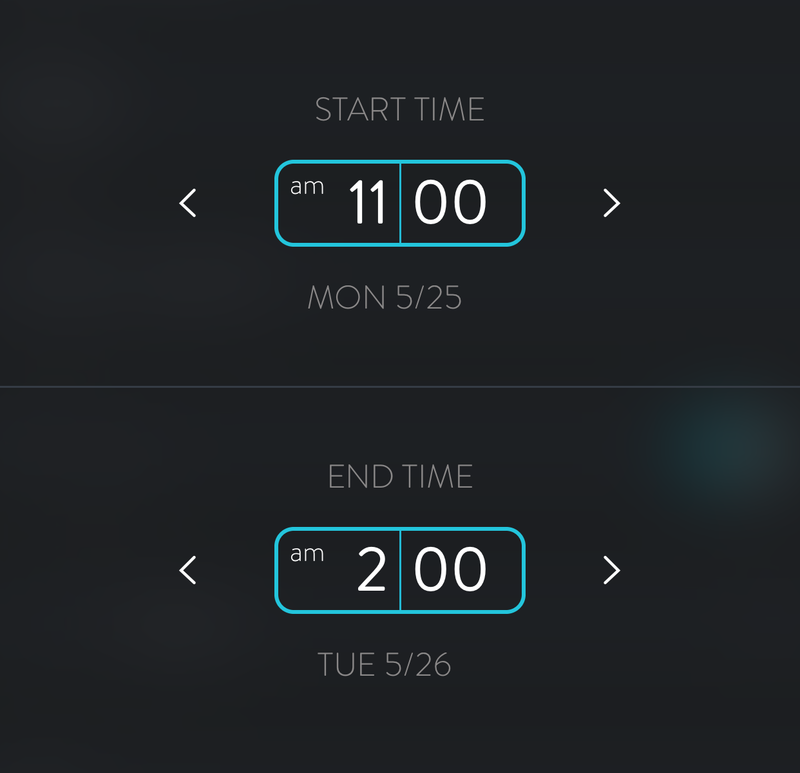 See how much bonus time you gained by being efficient and the average the time you need to complete all your tasks. No matter what kind of schedule you have, Chronability works for you. 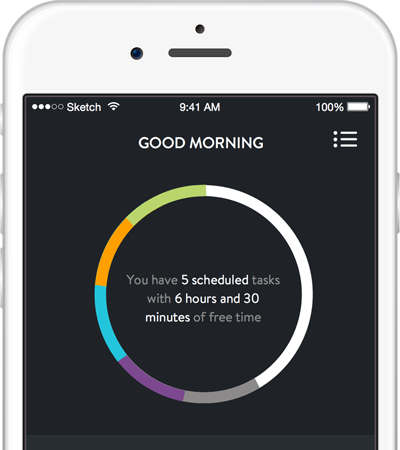 Your existing calendar events are instantly integrated into your day and factored into your free time. 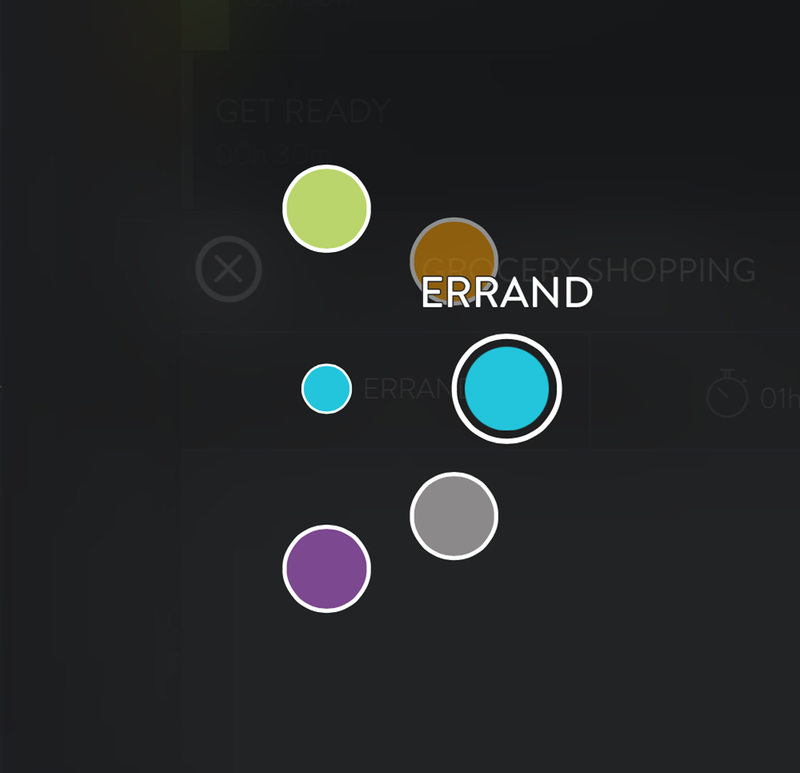 Customize your personal list of tasks so you can plan your entire day with a few swipes of your finger. Be alerted when your task is nearly completed. Pause, complete, or extend task time right from the notification. Multiply your free time by upgrading to Chronability Plus and unlock the ability to plan your future days. Boost your efficiency by grouping similar tasks in colorful categories. 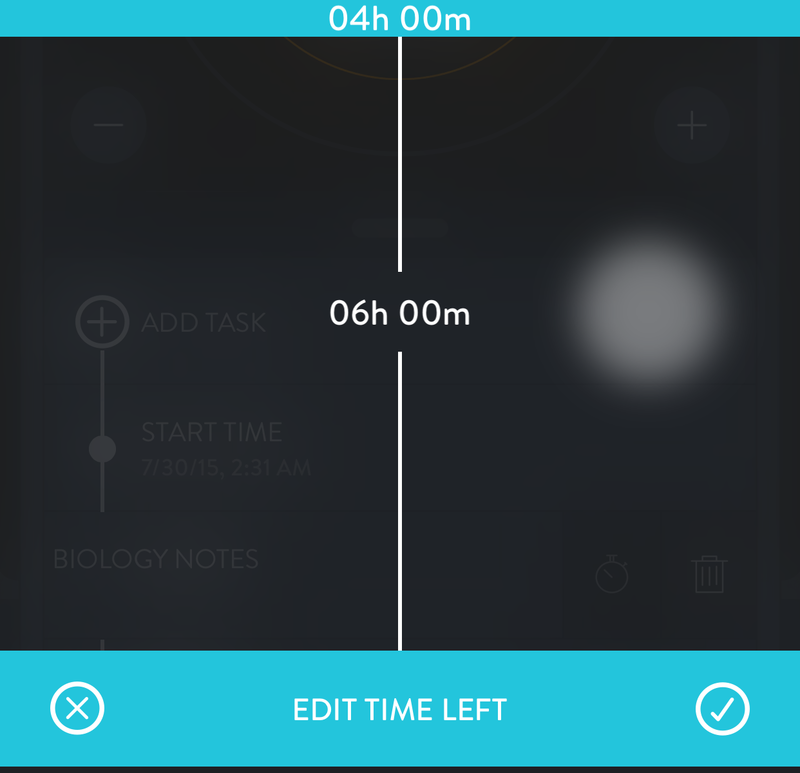 Set task durations in seconds with the swipe of a finger. The day is yours, start and end it when you want.